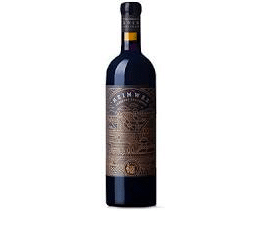 De Kleine Wijn Heimwee Cab Sauv 2015 - Publik Wine. De Kleine Wijn Koöp is a collaboration between Rohan Etsebeth and Jan Solms of Stellenbosch design studio Fanakalo, videographer turned wine partner Stephanus Rabie, viticultural wizard Rosa Kruger and biodynamic brain Johan Reyneke. From a biodynamically-farmed vineyard on the Polkadraai comes the Heimwee Cabernet Sauvignon 2015 – a claret look-alike with its fine tannins and fresh finish, only a few barrels were produced.